Henry, even though he had dropped Katherine from any involvement in a Regency government, treated her well in his Will. He left her several houses, a substantial amount of money and her jewels, and ordered that she be treated as Queen for the rest of her life. Katherine retired to her home at Chelsea, accompanied by her younger step-daughter Elizabeth, and, to outward appearance, began an appropriate period of mourning. In secret, however, she was already receiving the attentions of Sir Thomas Seymour and at some time in spring of 1547, she secretly married him. Katherine and Seymour's marriage has always been presented as a love match, that turned sour following his attentions to her step-daughter, but Porter contends that the match was not altogether without political motivation. Seymour was disgruntled at the speedy promotion of his older brother, Edward Seymour, Earl of Hertford, who was now rapidly promoted to Duke of Somerset and Lord Protector by a coterie of his allies who overthrew Henry's plans for a balanced Regency Council and arrogated the power (and a handsome round of titles and treasure) to themselves. 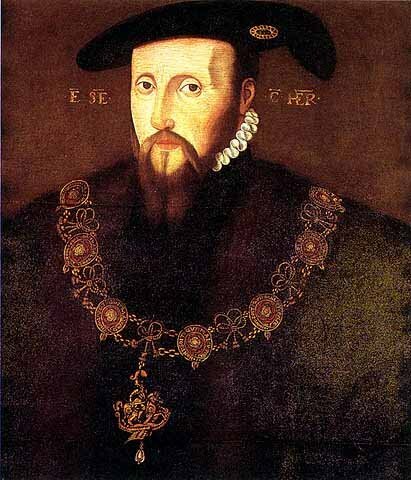 Sir Thomas Seymour received only the Baronetcy of Sudeley, and the continuation of his position as Lord High Admiral. Katherine, too, had her nose put out of joint by the loss of the position of Regent that she had probably expected. A marriage between the two of them, both of whom were loved by the young King, might enable them to regain influence. 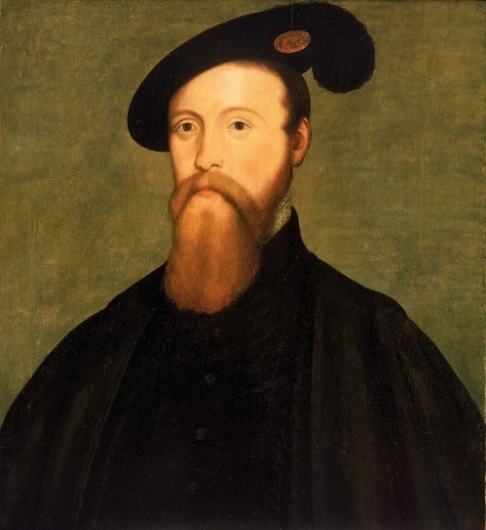 Edward Seymour, 1st Duke of Somerset c.1500 - 22 January 1522, from the collection of the Marquis of Bath at Longleat. Somerset and Katheine were in agreement on religious matters, but quarrelled when Katherine married his younger brother. The secret marriage shocked the court when it emerged – Katherine had married during a period when any pregnancy could (however unlikely) be the result of her marriage to Henry – this would throw a spanner into the succession. In particular, Lady Mary was hurt at the apparent disrespect to her father. However, Somerset and the rest of the Council had to accept a fait accompli, especially as Seymour had cleverly put the notion into young Edward VI's head that the marriage was his own idea. Edward, though, was as intelligent as all the rest of the Tudors, and spotted that he had been manipulated, which did not endear the new couple to him further. The early days of the marriage were overshadowed by an unseemly quarrel between Queen Katherine (as she was still addressed) and her new-sister-in-law, Anne Stanhope, Duchess of Somerset. Anne had been one of Katherine's inner, evangelical circle and one of her chief Ladies-in-waiting and there is no record of why they quarrelled, but now the fur really flew.The Duchess refused to carry the train of the former Queen, as she was now the wife of her husband's younger brother, and wrote to her husband. “If my Lord Admiral will teach his wife no better manners, I am she that will". Katherine was entitled to precedence as Queen on the strict instructions laid down in Henry's will, but was no match for the Duchess who jostled her in doorways. Katherine relieved her feelings by referring to the Duchess as “that hell", (the word being the Tudor equivalent of c***) and saying she was so exasperated with the Duke that she could have “bitten him" when he refused to hand over her jewels. Sir Thomas Seymour, Baron Sudeley c. 1508 - 20 March 1549 by Nicolas Denisot, in the collection of the National Maritime Museum. Katherine's fourth husband and father of her only child. Despite this family bickering, Katherine and Seymour were happily settled at Chelsea and Hanworth, Katherine's dower properties.The Lady Elizabeth formed part of her household, and Seymour purchased the wardship of Lady Jane Grey, on the promise to her father, Henry, Duke of Suffolk, that he would arrange a match between Lady Jane and her cousin, the King. Sadly, Katherine's bubble was burst. Sir Thomas began to flirt, to use no stronger term, with Lady Elizabeth, visiting her in her bedchamber whilst she was still in bed, slapping and tickling her, to the horror of her governess, Mrs Ashley. Mrs Ashley remonstrated with him, but to no avail and eventually told the Queen. Katherine dealt with the matter by joining in, but the damage was done, and eventually, in the spring of 1548 Katherine felt compelled to send Lady Elizabeth away, to protect the girl's reputation. Katherine was now pregnant for the first time (so far as is known). She and Sir Thomas were thrilled beyond measure, and the level of affection in their letters suggests that the tricky incident with Lady Elizabeth was forgiven and forgotten. 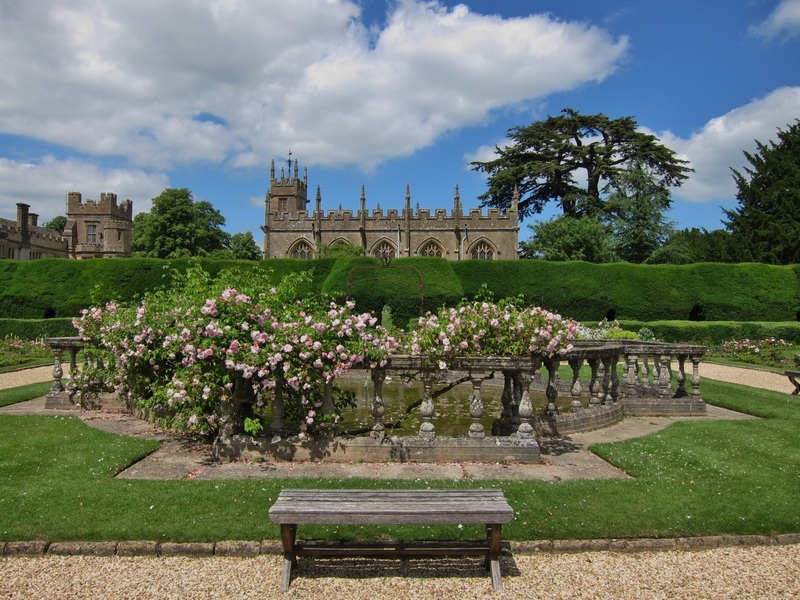 Seymour spent vast sums on refurbishing his new castle of Sudeley for the birth of his heir (obviously a boy – all Tudor men thought their children would be male) and the couple moved there in June of 1548, accompanied by the young Jane Grey. Katherine spent the sunny days in her garden, with Jane by her side, further pleased by being reconciled with Lady Mary and on good terms with Lady Elizabeth again. 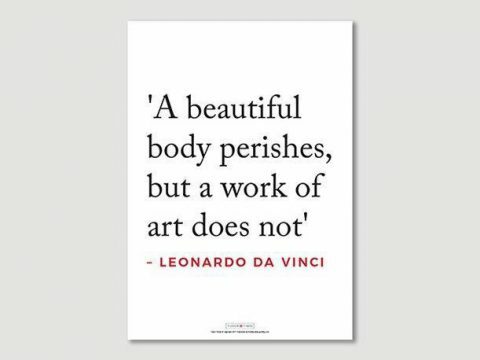 There are no reports of any illness and when she went into labour in late August of 1548 there was no reason to expect anything but a happy outcome. Unfortunately, however, after the birth of a girl, named Mary, she contracted puerperal fever, and died on 5th September 1548. In her delirium she accused Seymour of mistreating her, but when she regained lucidity she bequeathed him all her possessions “wishing them a thousand times more". As was the custom, Seymour did not attend the funeral. The chief mourner was Lady Jane Grey, who followed the sad procession the 100 yards or so from the Queen's privy chamber to the Church. The service was the first Protestant burial of an English Queen – no prayers for the dead, the candles and offerings only for the honour of the late Queen, and with no other significance, the psalms and Te Deum in English. She lies still under the stones of the church, with an alabaster monument placed over her in the nineteenth century. Chapel, now St Mary's Church, at Sudeley Castle where Katherine was laid to rest. Her little daughter, Mary, was orphaned in 1549 when Sir Thomas was executed. She was last heard of in the household of Katherine's friend, Katherine Willoughby, Duchess of Suffolk in 1550 and it seems probable that she died not long after.